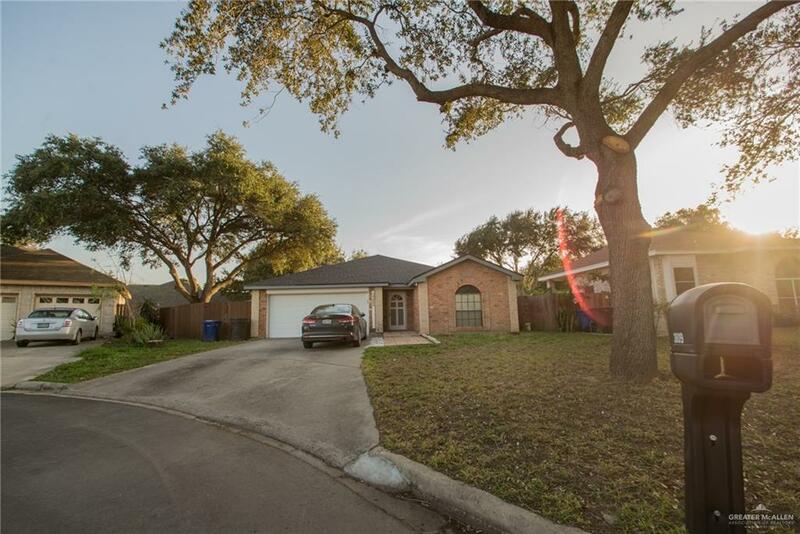 Great find in the perfect location in NW Mcallen. Now is the chance to get into one of McAllens great values. 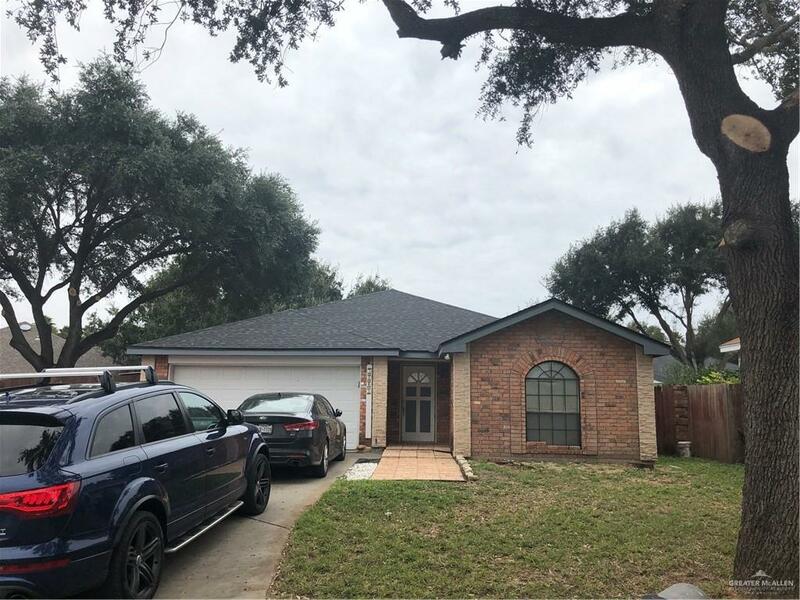 This 3 bedroom 2 bath home has recently been updated with fresh exterior details like stone accents and concrete pavers. The interior has recently been updated with fresh paint, kitchen backsplash and master bath tile. The Open kitchen to living room area makes for a great home for entertaining or kicking back. You will love the large shady back yard that has brick pavers throughout. Perfect for a nice cool evening BBQ. Schedule a showing today. 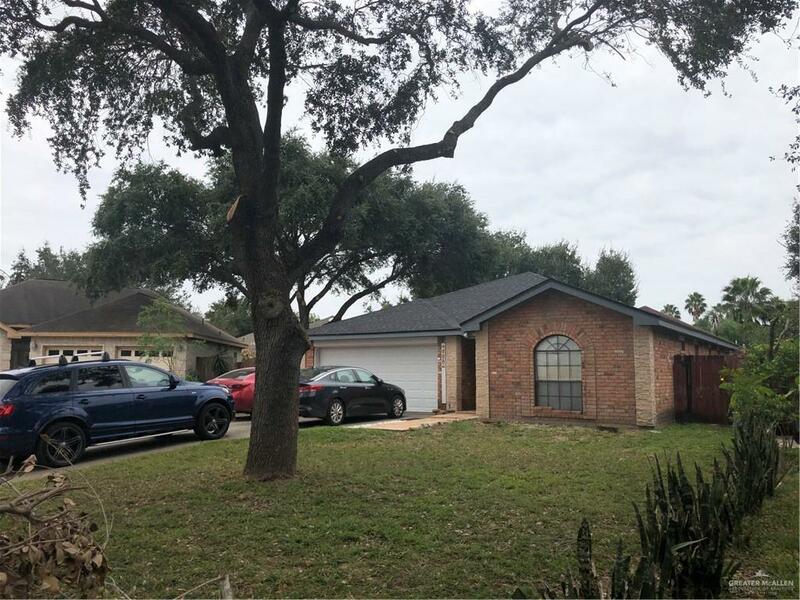 Listing by Eric I. Jimenez of Eric Real Estate Group, Llc.